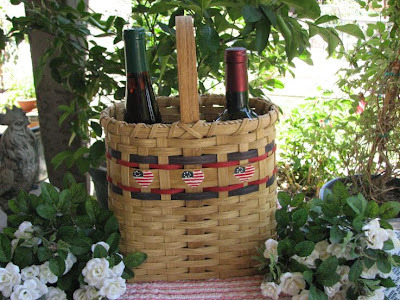 These baskets are gorgeous! What a wonderful craft. Thank you for sharing this artisan with us! This was a wonderful interview and I could feel Char's love of craft and art come through her words. I especially connected to her comments about sharing her craft and her "secrets" and wanting to be open about how to create. This is the soul of a true artisan. 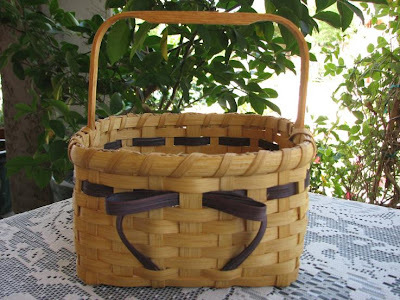 Char's baskets are beautiful and delightful. 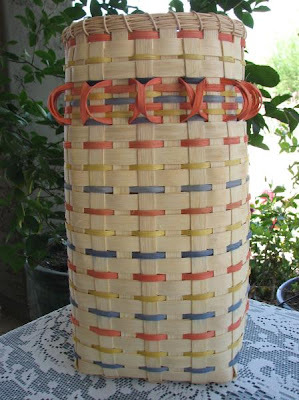 Making something with your own hands to give as a gift -- there is nothing better and I really really connected to the fact that Char stands up when making a basket -- I stand up to paint, create and do anything artsy -- it feels "wrong" to be sitting!! These are all so wonderful Char...It is hard to pick a favorite...a beautiful craft and an intense love of what you do is obvious in all the photos. Very cool - definitely going to point the mrs. and her mom in Char's direction. 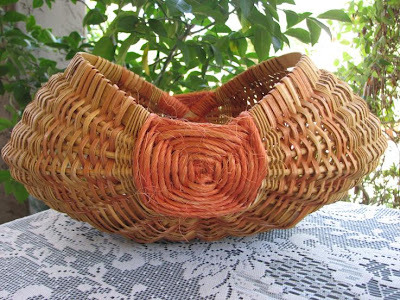 I just love Char's baskets, what a gift she has for weaving those wonderful creations!! 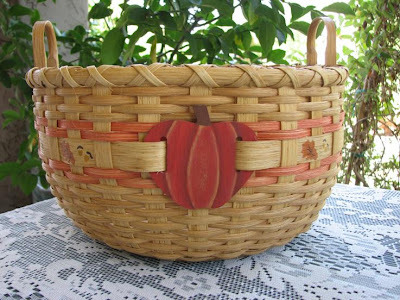 I took basketweaving at John C. Campbell Folk School years ago and made a few, but nothing like Char's baskets - I want one now. 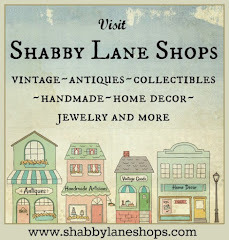 Going to visit her shop - Thanks for the wonderful interview!! Great baskets and I love your bluebird. Good luck with your entry to my giveaway.